People just don’t realize it, but to try your hardest to avoid car accident is more important than most people think. It’s because a car accident has a real serious effect on their lives. It’s not just about the hassle of canceling an appointment because you didn’t get to where you were going, but even a tiny fender bender also has a huge and lasting effect on your insurance premium. And that will serve as a reminder every time the insurance premium statement arrives. 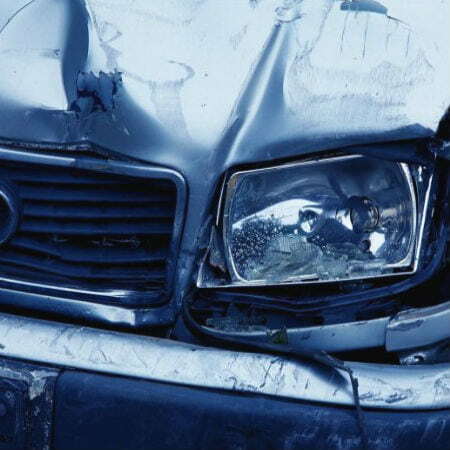 Car accident is avoidable, but some are not. A lot of people neglect their priority job as a driver—and that’s to check their vehicle if it’s in a good and safe running condition. They also allow themselves some distractions that prevent them from driving defensively. Avoiding an accident is not that difficult to do if only people remind themselves that to avoid car accident means a better life and increase in savings because less accident means less car insurance rate. It’s a must for drivers to check if their cars are in good condition before heading out. Make sure that the brakes are working, tires are good, and fluids are enough for travel. Not checking on these items can cause trouble on the road. It is important that you observe regular engine maintenance so your car can perform to the maximum. If you’re buying a new car, try looking for a unit that has accident avoidance features like electronic stability control and rear cameras. A vehicle is not the only one that needs to be maintained—the driver too should be fit to drive. Make sure that you regularly visit your ophthalmologist to have your eye checked. Healthy people think and react quicker, making them more able and alert to avoid car accident. 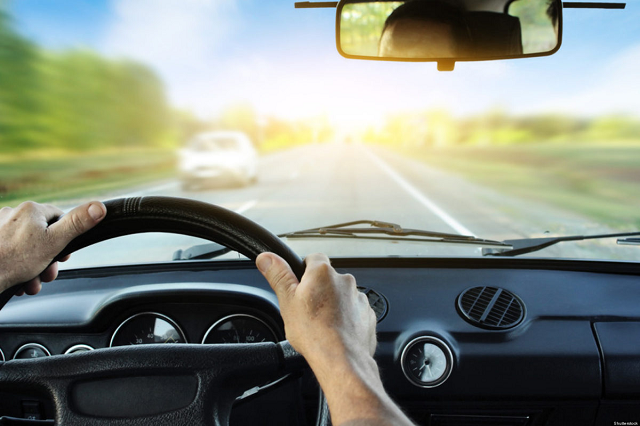 Individuals who lack sleep and are under medication—particularly those that can cause drowsiness— should avoid driving for a while, especially at night. This is a no-brainer. Texting and driving should not be done simultaneously, as well as eating, putting on makeup, or trying to find something in the car such as CD or papers. If you need to do those things, then better do it before or after driving. It would also help you avoid car accident when traveling with children if you make sure beforehand that everything they need is within their reach so you don’t have to get it for them. Defensive driving is to be alert for what others are doing that may develop into a problem. Always keep your eyes on the road ahead and check the mirrors. When the sign says Stop and you’re at an intersection, always check for coming cars before moving forward even if the Go sign lights up already. It’s also a good practice to put ample space between you and other cars. 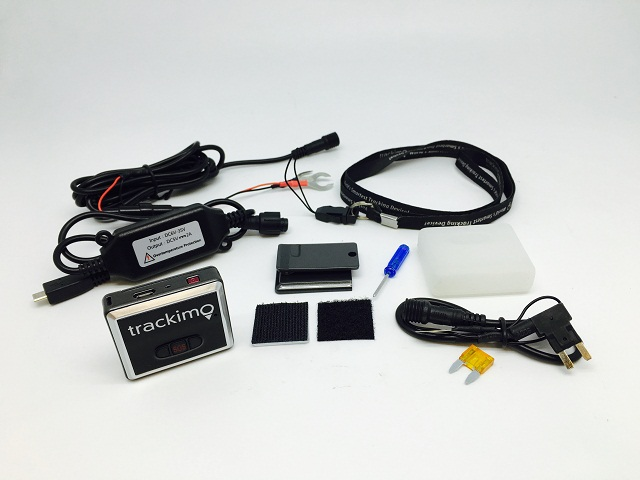 Setting up your car with a 3G GPS tracker such as Trackimo is a huge help in preventing road accidents caused by overspeeding. The device lets out an alarm if the driver is nearing the speed limit. Drivers are less likely to get into an accident when they are calm. And it’s possible using GPS device because it provides efficient routes—routes that allow the driver to avoid heavy traffic, giving them a way to spend less time on the road. And in case you encounter a roadside emergency and need some support, GPS tracking also gives you an option to immediately call for help through an SOS button in GPS tracker.